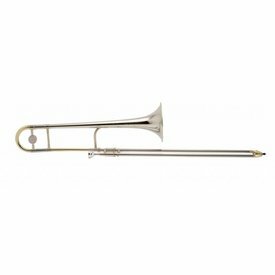 The King 3B trombone is built with a classic jazz trombone style in mind. The yellow brass bell offers a quick response. A vintage balancer and deluxe style bell engraving are included on this trombone. $2,079.00 This may be in stock for quick delivery; please call! $3,509.00 This may be in stock for quick delivery; please call! 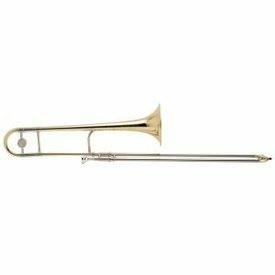 The King 607FSP tenor is great crossover F attachment trombone. $1,999.00 This may be in stock for quick delivery; please call! 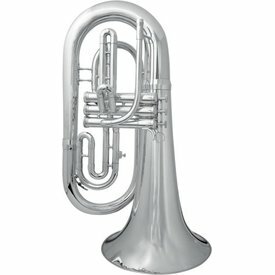 A marching Bb euphonium with many characteristics of a marching baritone, specifically size and weight. $3,009.00 This may be in stock for quick delivery; please call! 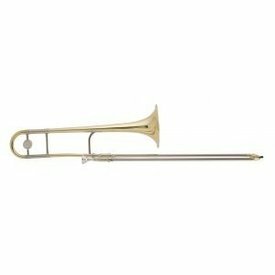 The King 608F tenor is great crossover F attachment trombone. 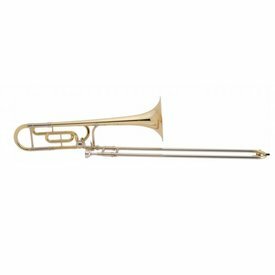 Similar to the 607F in design, the 608F has a warmer tone that is a result of the 8" rose brass bell. $2,039.00 This may be in stock for quick delivery; please call! $2,019.00 This may be in stock for quick delivery; please call! $2,409.00 This may be in stock for quick delivery; please call! 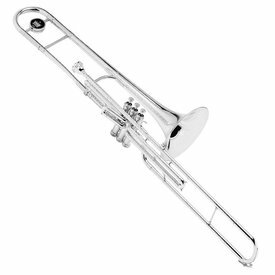 The 606SP is a well designed durable instrument perfect for the beginning student and is well suited for all types of music. 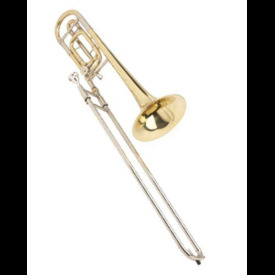 $949.99 This may be in stock for quick delivery; please call! $3,149.00 This may be in stock for quick delivery; please call! 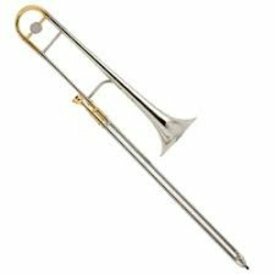 The King 2166 valve trombone combines the responsive and unique King valve section with the musical characteristics of the King 3B trombone. $2,649.00 This may be in stock for quick delivery; please call! 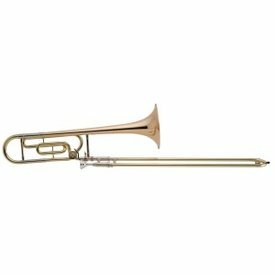 Great concert tuba for an intermediate price. 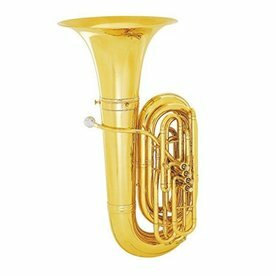 This four piston front action tuba has a great resonance and is capable of great projection and dynamic range. $7,919.00 This may be in stock for quick delivery; please call!